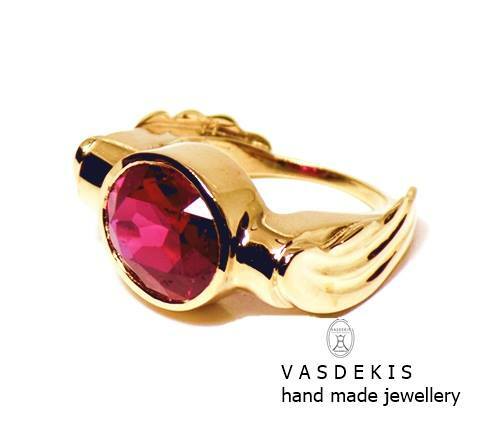 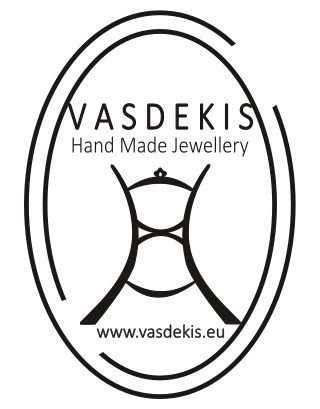 Vasdekis jewells designed and manufactured by Vasdekis.100% produced in Greece at our labratory studio. 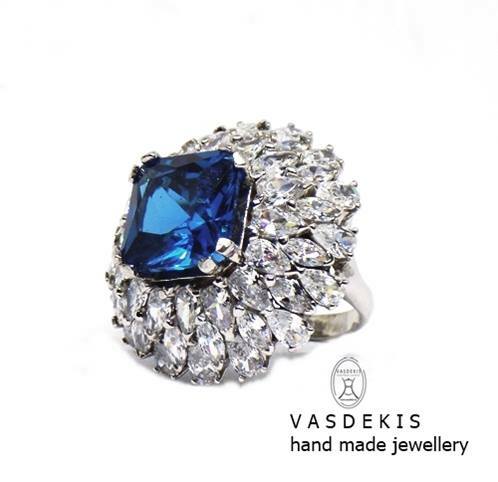 Our collections symbolise the values exemplified by Greek jewellery:style and good taste. 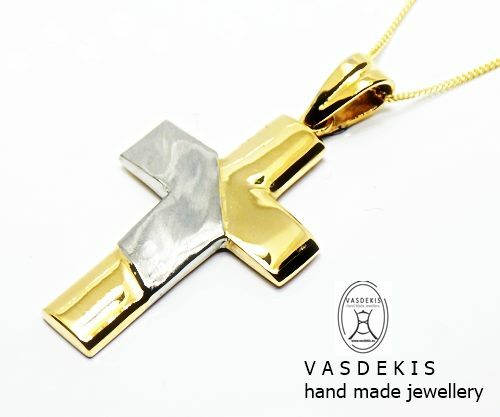 Pure Design Only Live Free!